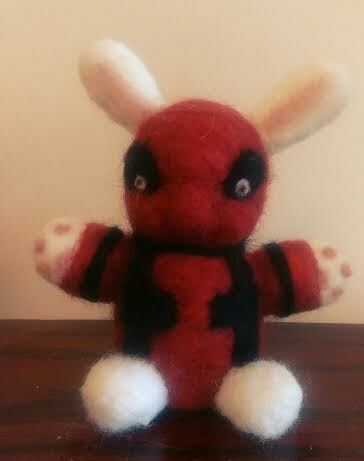 I was going to do Wonder Woman next but more topical, here's a Deadpool bunny for you. 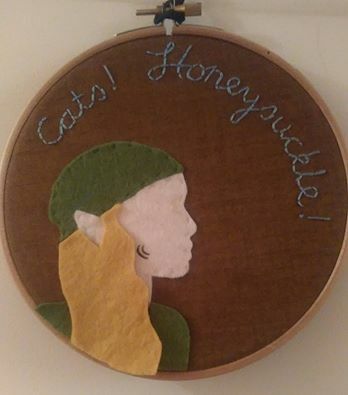 And an embroidery for JourneyQuest. Which was funded this morning. Woo!